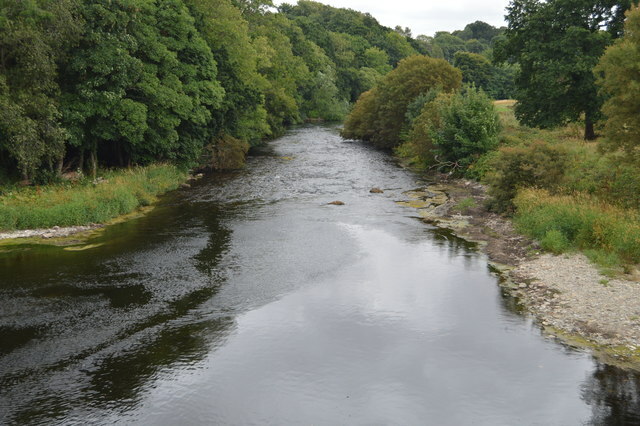 The River Slaney is a large river in the southeast of Ireland. It rises on Lugnaquilla Mountain in the western Wicklow Mountains and flows west and then south through counties Wicklow, Carlow and Wexford for 117.5 km before entering St George's Channel in the Irish Sea at Wexford town. The estuary of the Slaney is wide and shallow and is known as Wexford Harbour.